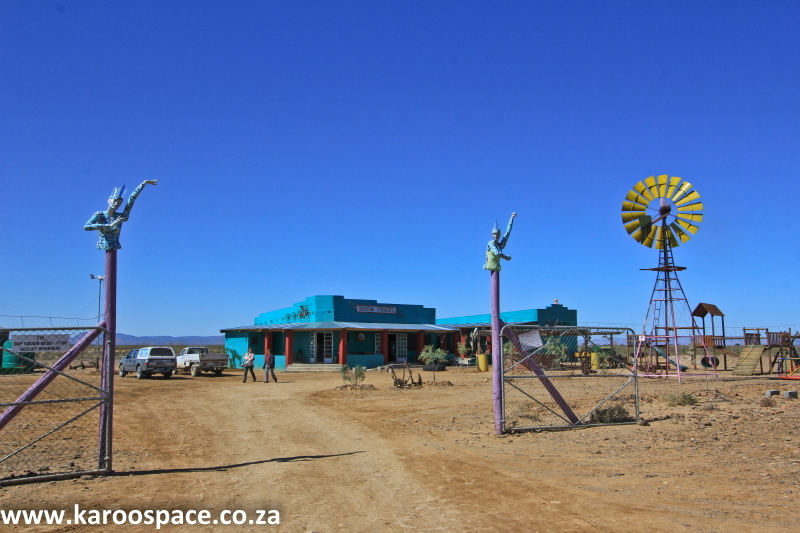 The new and improved Tankwa Padstal – a Northern Cape traveller’s icon. Just remember: The Tankwa Padstal is closed on Wednesdays. How do you find out you own the most beloved frontier padstal (farm stall) in the country? It burns to the ground, and an army of well-wishers helps you bring it back to life again. That’s how. 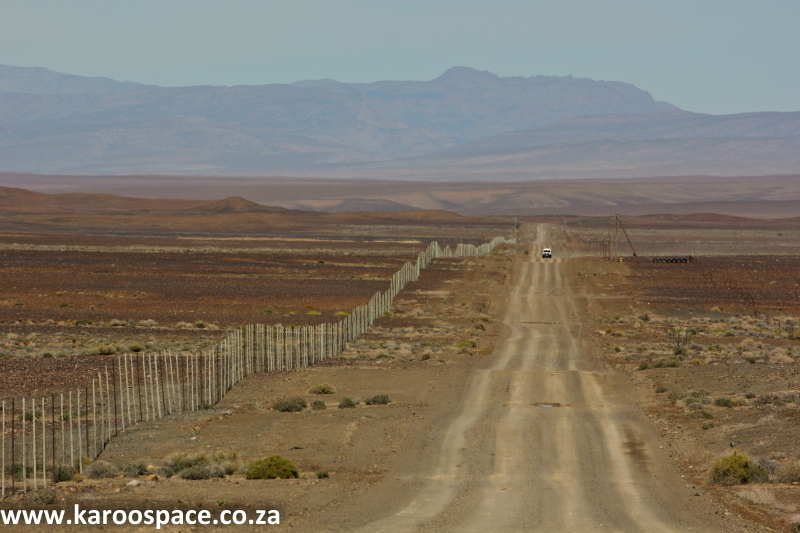 The Tankwa Padstal (80km north of Ceres, 160km south of Calvinia, all on the stony R355) was obliterated by an arsonist one night near the end of September, 2014. Ten weeks later, just in time for some mid-summer Christmas business, it re-opened. And it was even brighter, bigger and better than before. 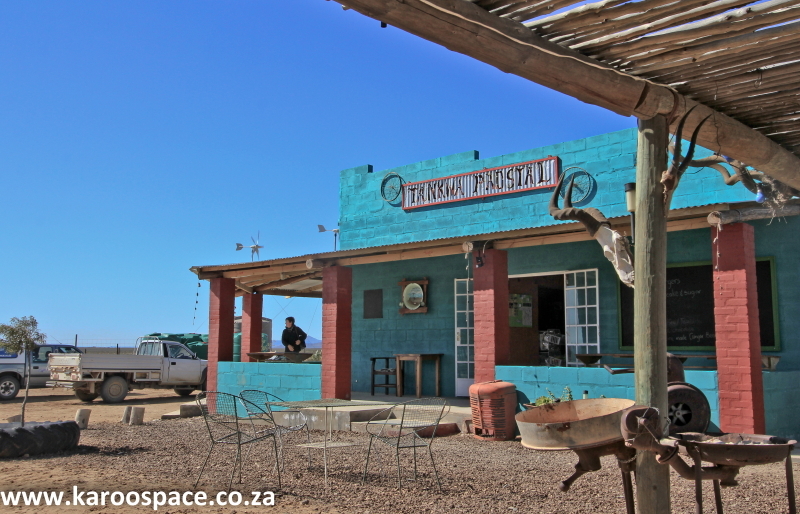 The Tankwa Padstal – pop in for a quick beer and stay for the afternoon. 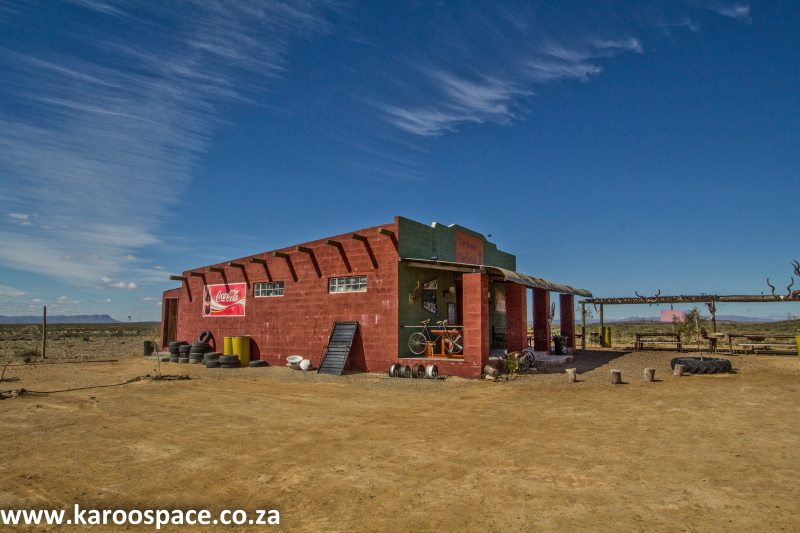 The Tankwa Padstal was rebuilt with a massive helping hand (in the form of money donations, social media support, building supplies, sweat equity and Granny’s décor oddments) by the bikers, bloggers and Burners who love this place dearly. “Burners?” I hear you ask. Yep, I’m talking about AfrikaBurners, those thousands of warm-hearted, creative desert festinos who visit a nearby farm in autumn for nigh on a week of Dryland Mardi Gras, putting on the Ritz out here, in these dusty wastelands. En route to or from The Burn, it is not unusual to see someone at the bar, dressed in snorkel, goggles and flippers and little else. Or a guy in a frilly tutu, munching on a burger before moving on in a Combi that is done up like a doodle-bug. 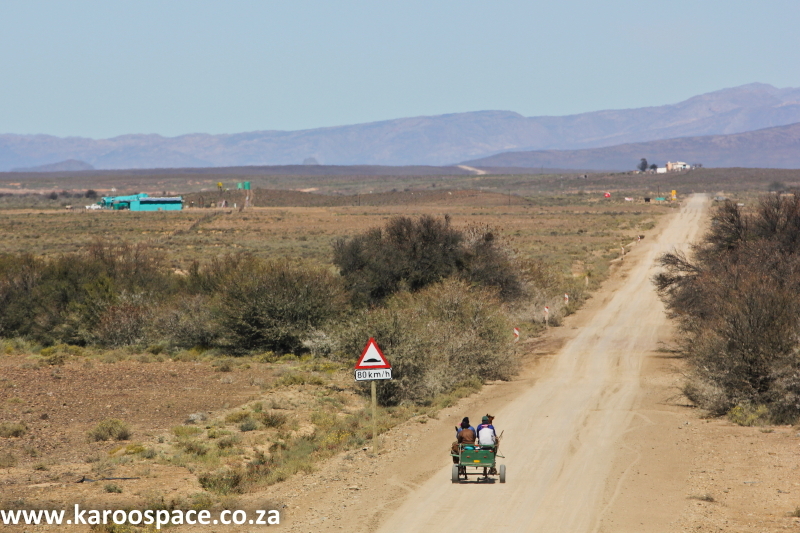 Welcome to The Tankwa – the road trip is on! 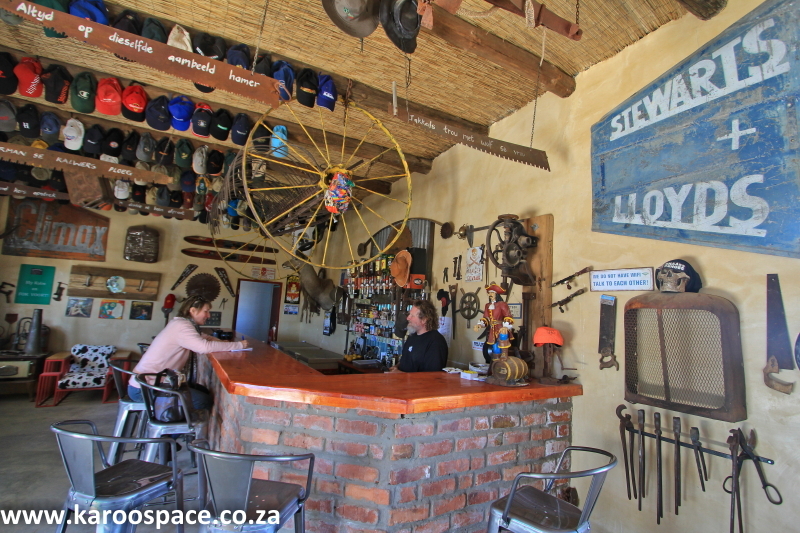 They’re crazy for the Tankwa Padstal, as are the bikers of all ages for whom the Cape Town – Upington backroads route has become some kind of rite of passage. It’s a thing you have to do, with your mates, before you shuffle off this mortal coil. 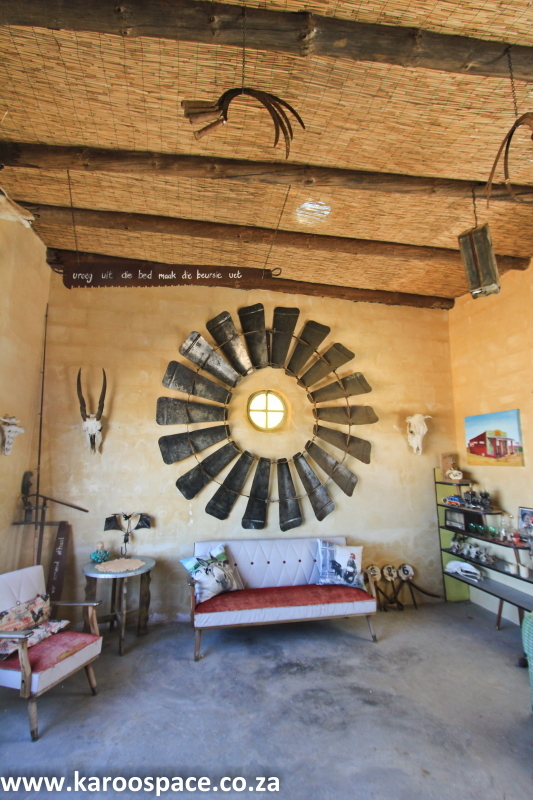 Travel writers, photographers and Internet bloggers spend hours driving through brown nothing and are then blown away, nay, totally inspired, by the stuff in this quirky padstal that is actually a trading store, a restaurant and a bar in one heavenly spot. Local farm workers go shopping at the Tankwa Padstal. Support also arose from local farmers and their workers, those little family clusters you see on the wooden donkey carts, coming for Old Brown sherry, all-day suckers and an obscure bicycle part. 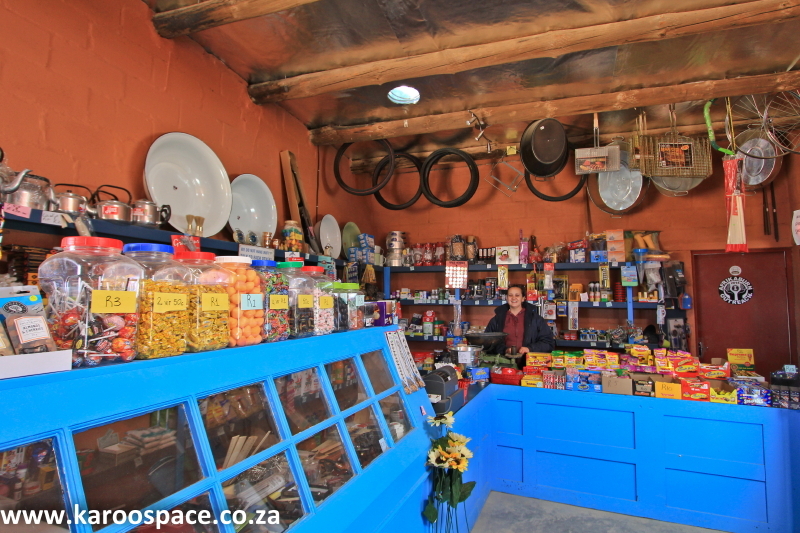 Susan Lange taking care of The Trading Store next to the Werkswinkel Bar. We returned to the Tankwa Padstal last spring. The first friendly face we saw belonged to Susan Lange, wife of co-owner Hein Lange who was away at the time. Susan was in the trading store, which was still selling the amazing items found useful by patrons: smoking pipes, safety pins, versterksalf, Vastrap fly ribbons, rooibos, umbrellas, shoelaces, honeybush espresso, leg warmers, body art paint, pots, a hobby knife, Rizla medicated snuff, violin and banjo strings, chilli relishes of varying strengths, and quail eggs. One would dread the thought of Inventory Day around here. 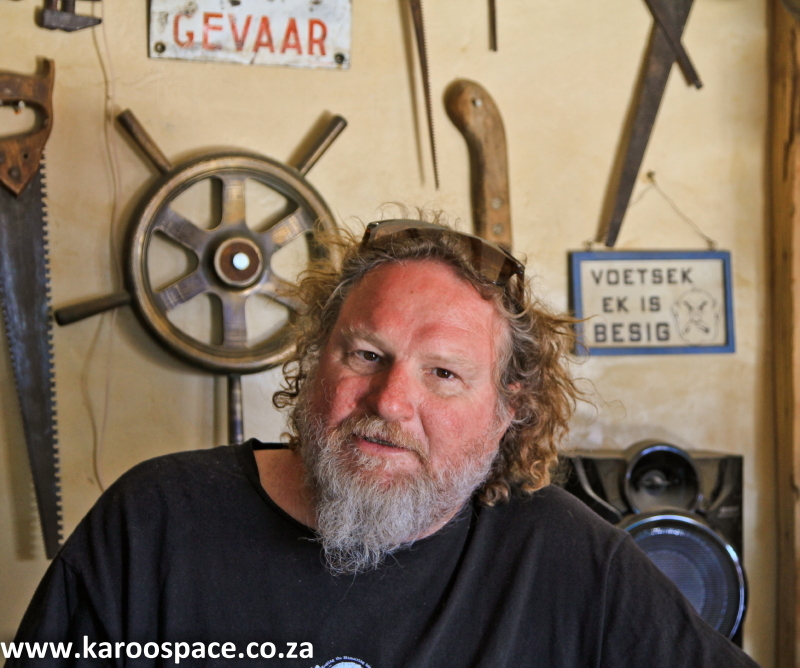 Wally Lange regales a guest over a beer at the Werkswinkel Bar section of the Tankwa Padstal. Wally Lange presided over the Werkswinkel Bar next door. Entering this eccentric establishment, we were pleased to note that the old braai griddle full of Barbie dolls (obviously knowns as The Barbie-Q) had been re-created in the new setup. The original had, in effect, been toasted in the blaze. There was a smoking kudu, the skull of a human, a circle of windpump blades, all manner of old farm implement, lots of baseball caps, cow-pattern chairs and baby dolls on display. Over a cold beer, Wally told us the story of the fire. The original Tankwa Padstal before the fire that brought it down. On Saturday, September 21, there had been a dispute in the bar. A young local man had made a disturbance, left the scene and returned later that night, armed with petrol and a sweet tooth. He broke in, stole some sweets and knives, and then allegedly set the place alight. “A neighbour called us and told us the padstal was burning. By the time we arrived, the roof was collapsing. The fire was so fierce it even destroyed the floor. “The next morning it was only police and tears. There was nothing left. It looked like a Tom Waits song.” Which is just the way one would expect Wally Lange to put it. The police brought tracker dogs, a case of arson was opened and the suspect, who had been spotted leaving the scene by Wally’s neighbour, was arrested. But now here’s the really interesting part. 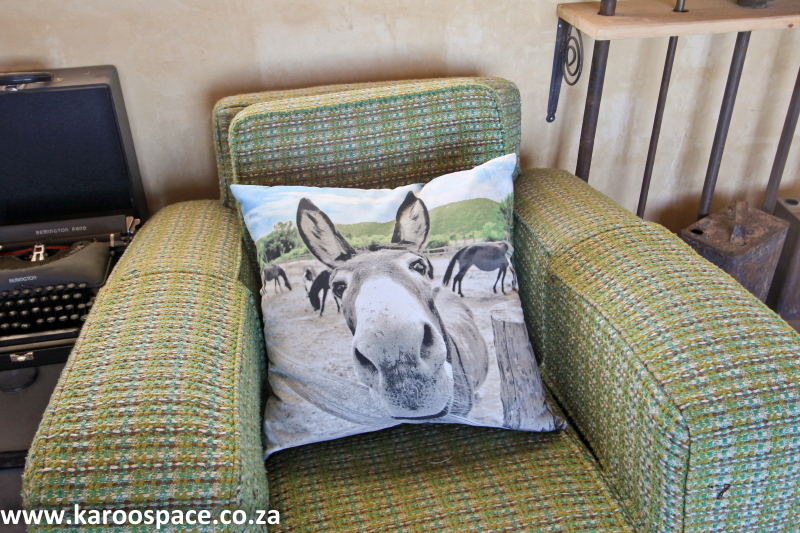 One of the cute bits of decor that make the Tankwa Padstal so special. The fire was one of those events that really define where you are in the world. Before the incident, Hein and Wally and wives Susan and Henrietta were just boogying along, doing what they wanted to do, counting themselves lucky that they could ‘play’ while earning a living. They soon discovered that their establishment is one of the most beloved of its kind in the world. In fact, they had just just telephoned the insurance company when the first ripples of concern started to wash up against them. People called, asking what was needed. Quite spontaneously, an entire help network sprang up to rebuild the Tankwa Padstal. It was remarkable as an insight into the spontaneous love and support of a brand. Chill out at The Tankwa Padstal under the wind pump blades. Within 24 hours of the fire, the Tankwa Padstal Facebook page suddenly spiked, from 700 “likes” to 1 800. They began receiving the kind of publicity most other pubs and padstalle only dream of. The Wild Dog Adventure Riding motorcycle club set up a fund and collected money from all over the country. On their fundsite, people offered transport, cash and labour to rebuild the padstal. Support from abroad came in the form of a posse of Canadian bikers passing through. AfrikaBurners helped establish a temporary bar in a Bedouin tent. Trucks began arriving with building sand and bricks. Wally Lange and his family are grateful for the public support they all received. Passers-by on the R355 who had heard of the fire brought the kind of strange objects that Die Werkswinkel is so famous for. Radio Sonder Grense (RSG), very popular in the platteland, broadcast news of the fire. The public was asked to donate books to the padstal library, which is used by the locals. Not only was the library well stocked, but a community hall was built as well. But it still bemuses Wally, the fact that people will specifically come here from relatively far-flung places like Modimolle or Pretoria. 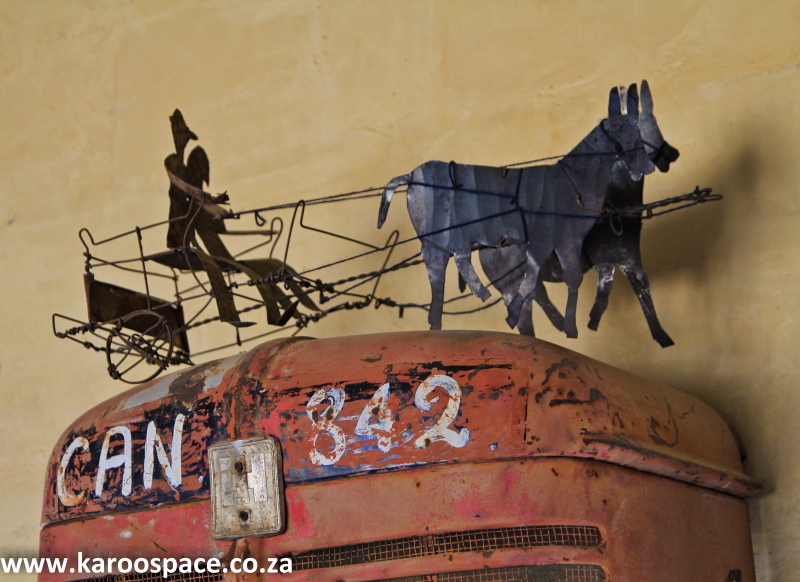 AfrikaBurn and its members are major donors to the Tankwa Padstal’s Donkey Car Day, which is held early in November. It’s like a beauty pageant for local donkeys, with lots of prizes on offer, the top winner receiving a lightweight donkey cart designed by Wally Lange himself. Donkey carts – a very popular mode of transport in this faraway place. Tankwa Padstal email addresses are wlange@breede.co.za (Wally) and hlange@breede.co.za (Hein). This is currently still the easiest public access to the Lange brothers. There is also a Tankwa Padstal Facebook page. There is currently no available telephone number for the Tankwa Padstal, which is also closed on Wednesdays. 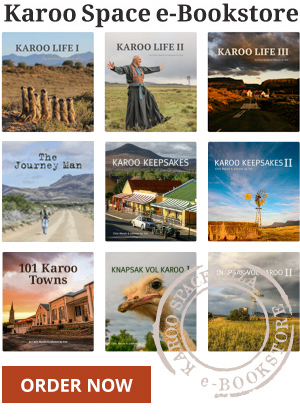 For more Karoo Magic, try our 3 For 2 Ebook Special HERE. Beautiful pictures and an interesting read. There are some lovely farmstalls. Maybe a series on them and people submit their best? Ek’s nie seker watter een is nader, maar jy kan bly by Tankwa Karoo Nasionale Park (www.sanparks.org) of Gannaga Lodge, of Tankwa Tented Camp (www.tankwa.net). Epos die ouens by die Tankwa Padstal op hlange@breede.co.za of wlange@breede.co.za. Hulle het ook ‘n Facebook bladsy.